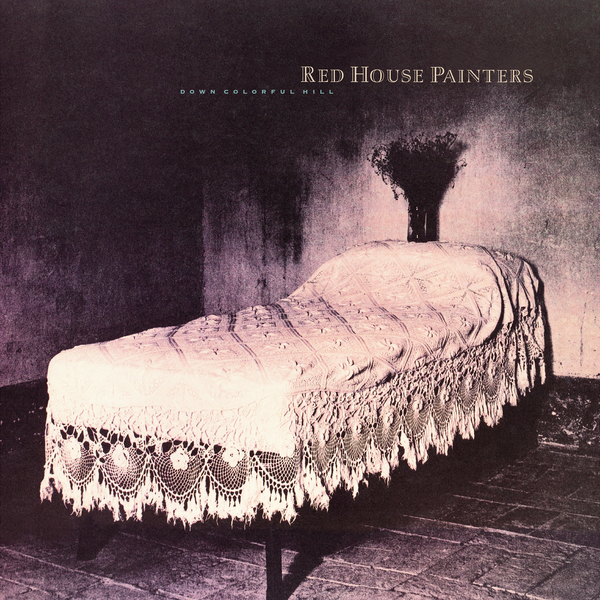 "With the Red House Painters 4AD catalogue having been out of print on vinyl for twenty plus years, it’s high time they were back in the racks, pressed up on black, 180g vinyl with MP3 download coupons included. 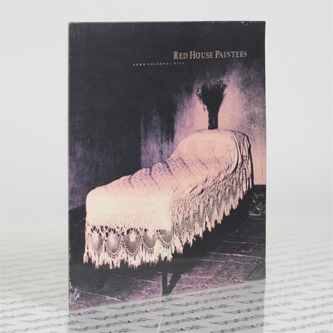 Released in 1992, ‘Down Colorful Hill’ is the much-praised debut album from Red House Painters. The introduction to the world of Mark Kozelek (“One of the finest artists of his generation” - Stereogum), ‘Down Colorful Hill’ comprises six tracks, all taken from the band’s original demo tape, catching the band at their rawest."